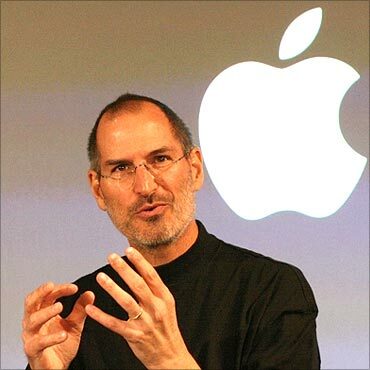 Zindagi express: Why Steve Jobs was one in millions? Yesterday, when I woke up, I heard the bad news that Jobs had died. As the day passed, the eulogies, tributes begun to appear for this great man who change the world. I had never seen such a grief in an online world as yesterday, whether it is Facebook or Twitter. He was ahead of his time. From my childhood, I was always interested in the conflict between Jobs and Bill gates and watched dozens of documentaries on the subject and that is how I begun to appreciate the Steve jobs. From his numerous stories that were made available by his colleagues, it was apparent he was a man of details and was even concerned about the details of colors, fonts, packaging material and many other things of the products. He is was always the one who creates the benchmark and then the other companies struggled to keep them in the market. His products are one of his kind. We indeed have lot to learn from this personality. Some have compared him with the Edison and the other great inventors. Yesterday, I also saw the tweets like,” the heaven is blessed now”, “he is not dead”, “he will live in our heart”, “he is god” and so on. Here is my Homage to Jobs- I am proud to be born in your era. Though you have died but you will always be alive in our heart.